Update (May 22, 2009):After a period of discernment, I have come to realize that I will not continue on in seminary formation. Due to irreconcilable differences with the Novus Ordo seminary as well as modern practices in the Church, I have decided to leave the seminary and pursue an undergraduate degree in accounting. I ask for your prayers. 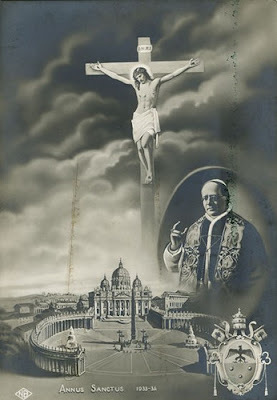 I will continue to strongly support and promote the Traditions of the Church through my blog and Internet apostolate, now more than ever before. Greetings and Peace to all of you! I pray that the Triduum was a blessed and holy experience for all of you. Thank you for your continued prayers. From March 14 - 24, 2008, I am on Easter Break, and I have been able to make some additional posts during that time. I hope that you continue to enjoy my blog. I will keep posting while at seminary when I am allowed to do so. Please scroll down for more recent posts. First semester has ended and I have successfully and safety arrived back home from seminary. I am not able to post on the Internet many of my details at seminary, but I have sent out around six emails during the first semester detailing many of my endeavors. Thank you to everyone for your continued prayers. And thank you to everyone that has donated so far to me through PayPal. Your donations are a great help! I do appreciate them highly!! For the next few weeks I will be home and therefore able to post on my blog. This post will appear at the top of the blog at an advanced date. Please scroll down for new posts as they are written. Finally, the day has arrived as I prepare to follow the Lord Jesus Christ on the holy path to the priesthood. I will start at my seminary on August 25, 2007. As mandated under holy obedience of my superiors, blogging and posting on Internet forums is prohibited for seminarians. Therefore, blogging will end on August 24, 2007. 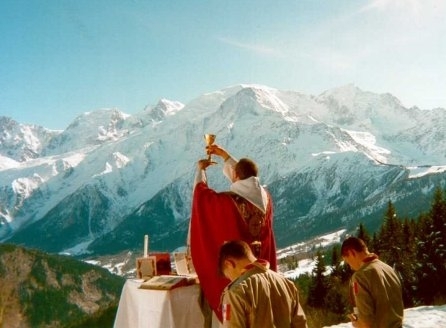 This will be my last post on "A Catholic Life" until, most likely, the summer of 2008. In the following months, this blog will remain online to be used as a reference. 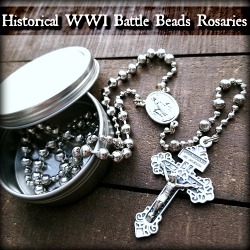 Many of the best posts to be used as reference are listed under "Catholic Categories" in the sidebar. I ask you, all of my readers, to please leave my blog listed in your sidebars and on your feeds' lists. Also, new comments will continue to be emailed to me, so please continue to comment on posts on this blog. This blog will not end; it shall only remain dormant as required under obedience. Thankfully, I can still use email while in the seminary. If you have been a reader of this blog please email me and ask to be put on my Google Contact List. Many of you have already requested to be added to my contact list and you are on the list. With the list, I will be able to email a unlimited group of people with the click of a single button. I plan on using the group to email readers updates on my life and requests for prayers. I do not plan to use the group in order to send out news or articles that I would have written for my blog. 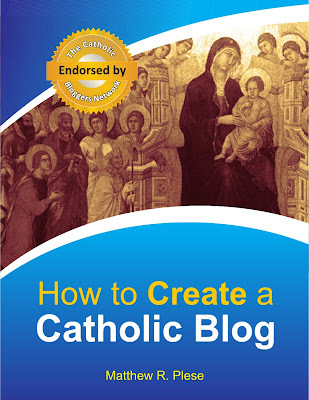 Therefore, if you are a person that I know has read my blog - either because you are a Catholic blogger or have written me before - let me know if you want to receive emails from me. I do not want people to sign up in order to obtain personal information. That is why I will add your name to the Google Contact's List only if I have heard from you before or you are a Catholic blogger. Today marks a great change in my life. I am leaving my old life and beginning anew. This truly is a wonderful time, and your prayers will be greatly appreciated. Below are some topics that I would like to address before I temporarily leave this blog. Many of my readers have been EXTREMELY kind and donated to me through Paypal. You can still continue to send me donations while I am at seminary. Although my tuition, room/board, and food expenses are covered, I still need money to buy college supplies such as clothing, books, calculators, etc as well as liturgical garments. As a seminarian, I am also forbidden to have a job while I am in school. Therefore, donations would be greatly appreciated. However, I must also state that such contributions would not be tax-deductible. To contribute, please click on the PayPal Donate Icon in the sidebar. Thank you in advance for your generosity as it is extremely appreciated. To request prayers, please leave your intention and name under my post entitled Creating a Prayer List. 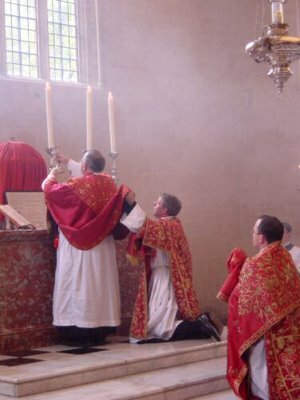 Over the past few years I have sought to promote and encourage the Tridentine Mass according to the Rite of 1962 on this blog. It is my hope that my work has helped bring souls closer to Christ Jesus through, what some have rightfully called, the Mass of Ages. 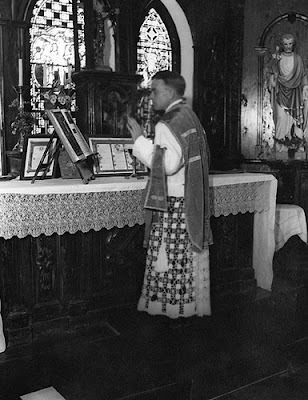 The Tridentine Latin Mass truly is the most beautiful thing this side of Heaven. I ask my readers to continue to pray for more Tridentine Masses and to help the Traditional Movement in any possible way - whether by financial assistance, prayers, etc. 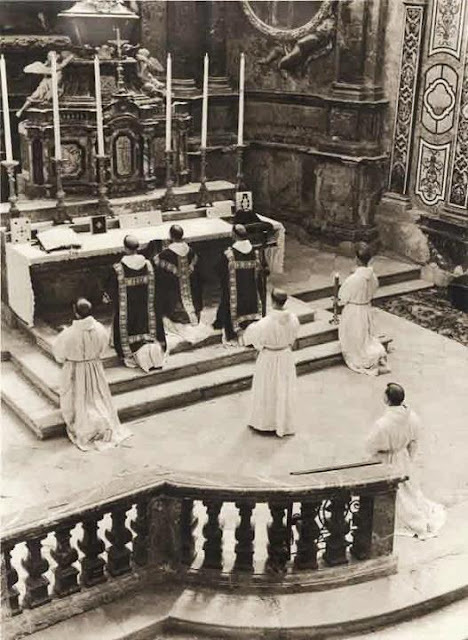 For an excellent tutorial on how to celebrate the Tridentine Mass according to the Rite of 1962, visit Sancta Missa. I highly encourage my readers to pass along this link to interested priests. If you have any questions/concerns relating to the proper celebration of the Tridentine Latin Mass, please do not hestiate to email me. I do not presume to be an expert, but if I am not able to find the answer, I will definitely try to find someone who does. 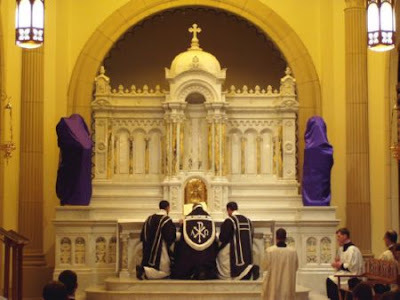 If you have never heard of the Tridentine Latin Mass, please do some research. 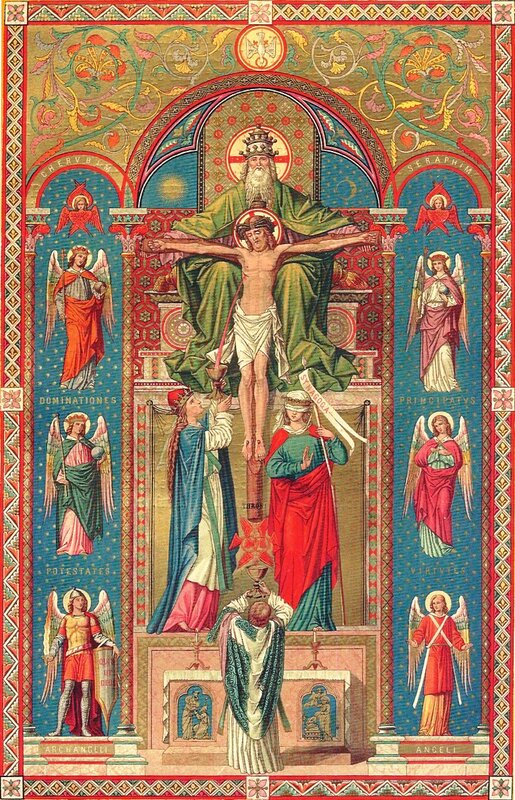 My main page with information on the Tridentine Latin Mass can be found in my sidebar's categories section under the title Tridentine Latin Mass. I leave you with a few beautiful images to view over the next few months. 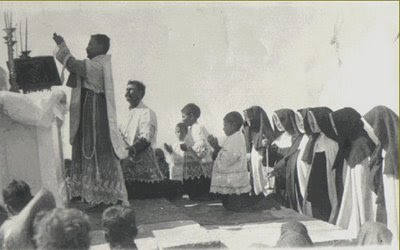 These are images of the type of priest that I desire to become. 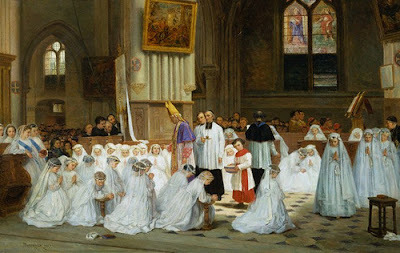 I am not sure whether I will become a priest or if, after this period of discernment, I will feel called to the married life and end up raising a Traditional Catholic family. I will continue to update readers through email and, when allowed to do so, on this blog. Concerning these photographs, I have posted most of these previously on my blog, so you can find the sources by looking through my archives. Many of them are from the excellent blog, Hallowedground. 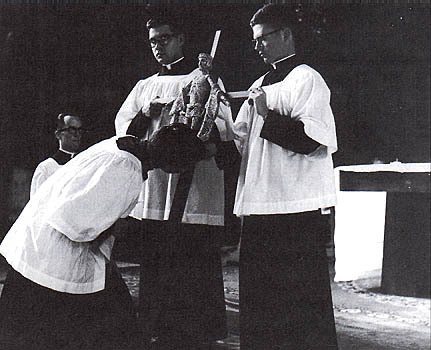 I find these beautiful images to be sources of joy when I think about the dignity of the Roman Catholic Priesthood. I hope that my readers will also find these images to be beautiful. I received this information directly from the contact person, whose email address is listed below. I was also sent a .doc file of a flyer promoting the event with the below mentioned information. If you would like a copy of the flyer, please email me. Please help promote this Tridentine Latin Mass. Mass will be preceded by a mile-long rosary procession with the statue of Our Lady, and her crowning upon arrival at St. Rose Church. If there is a huge attendance at the Mass, then there is a chance that this diocese will have a regularly celebrated TLM again. Please attend if you can. If you are unable to do so, please pass this information on to anyone you think would be interested. Archbishop Diarmuid Martin of Dublin celebrated a Traditional Latin Mass in St Audoen's church, Dublin, in 2005. This footage is compiled by Kieron Wood. Should Applause take place during Mass? Q: Should Applause take place during Mass? A: No, applause is not proper during the Holy Sacrifice of the Mass for any reason except at Ordination Masses. 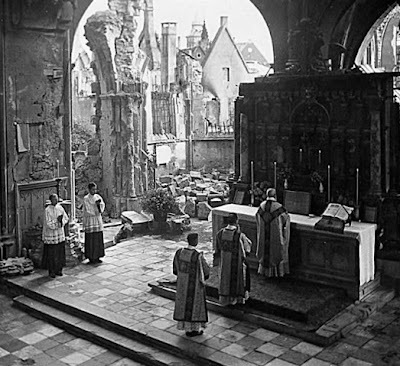 The Holy Sacrifice of the Mass is a solemn occassion, and applause is not proper for the Mass, which is the Sacrifice of Calvary. 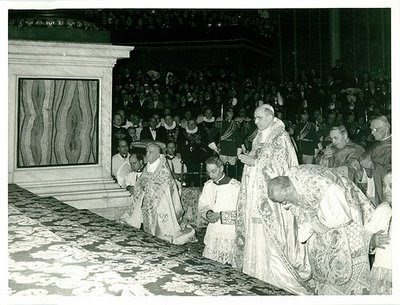 Joseph Cardinal Ratzinger (future Pope Benedict XVI): "Wherever applause breaks out in the liturgy because of some human achievement, it is a sure sign that the essence of liturgy has totally disappeared and been replaced by a kind of religious entertainment." Pope St. Pius X: "It is not fitting that the servant be applauded in His Masters House". Hab. 2:20: "But the Lord is in His holy temple, silence before Him, all the earth!" Zeph. 1:7: "Silence in the presence of the Lord your God!" If you are a member or are considering joining any of these denominations, please read the material below and consider joining the Catholic Church of our Lord Jesus Christ. Protestantism is heresy. 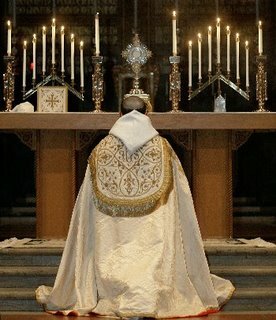 Called the Mass of the Ages, the Most Beautiful Thing This Side of Heaven, the Mass of Blessed John XXIII, the Tridentine Latin Mass, the Usus Antiquor, and most recently, the Extraordinary Form of the Roman Rite, this Mass truly is one of the most beautiful forms of worship for the Catholic Church. This post is a means to provide links to some of my many posts on this topic. 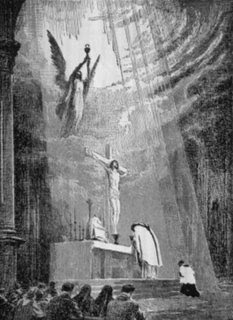 Since the Traditional Mass is at the very heart of living a traditional Catholic life, nearly all of my posts will touch on this topic. 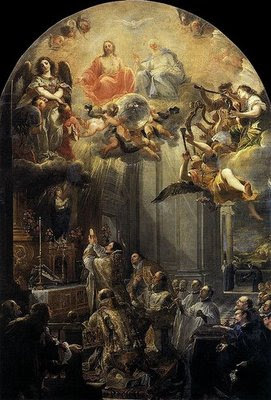 I encourage you to browse by the tag of Traditional Latin Mass in addition to visiting these posts linked below. 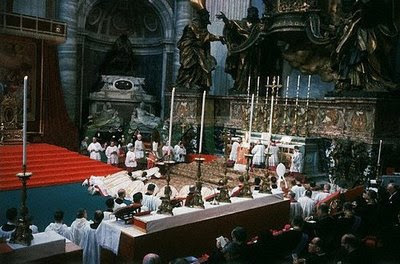 On July 7, 2007, the motu proprio by Pope Benedict XVI, Summorum Pontificum, arrived and thereby allowed a wider usage of the Sacraments according to the 1962 Missal. While the Mass of All Times was never abrogated, it was unjustly attacked by liberals and neo-cons alike. This bold action has helped to reverse this unjust attack on the Holy Sacrifice of the Mass. 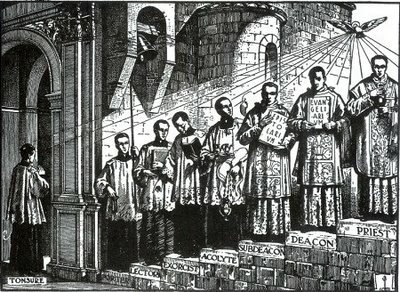 What is the Tridentine (Traditional) Latin Mass? 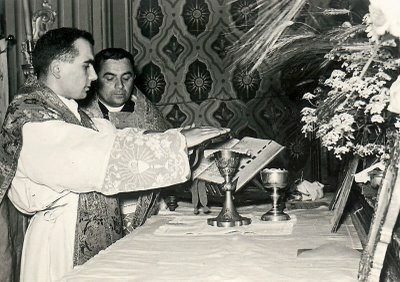 Is the Latin Mass Right for all Parishes? 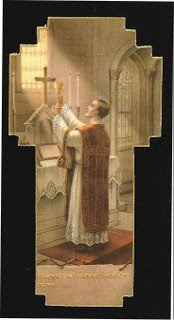 Please view posts which have the Traditional Latin Mass Label (click here now). There are many and you will find a wealth of information!! 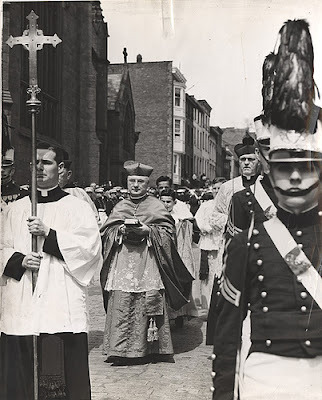 Videos can be found in a list near the bottom of my article on the Holy Sacrifice of the Mass. 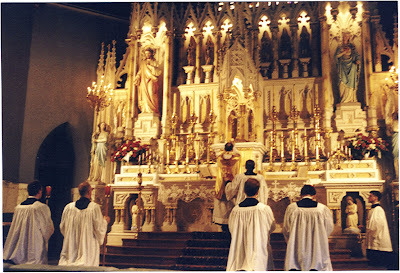 And click here to see a video of the beauty in the Low Mass. 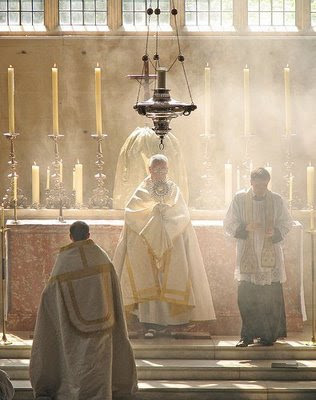 254 Cardinals and Bishops Have Celebrated the Immemorial Since Summorum Pontificum through January 2012! DENTON, Nebraska – AUGUST 17, 2007 – For the first time in its 26 year history, Mother Angelica’s Eternal Word Television Network (EWTN) will be broadcasting a live Solemn High Mass at the Shrine of the Most Blessed Sacrament in Hanceville, Alabama on September 14, 2007 at 8:00AM EST. EWTN has asked for the assistance of the Priestly Fraternity of St. Peter, an international Society of Apostolic Life of Pontifical Right, to help celebrate this "extraordinary" form. This past July 7th, Pope Benedict XVI affirmed the beauty and importance of the Tridentine Mass by issuing Summorum Pontificum, a papal document encouraging and confirming the right of all Latin Rite priests to use this more ancient use of the Mass starting September 14th. 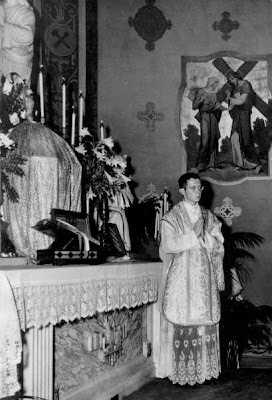 The Tridentine Mass was the normative liturgy experienced by Latin Rite Catholics prior to the Second Vatican Council. "Most Catholics have not seen this heavenly celebration in over 40 years," said Father Calvin Goodwin, a professor at the Society’s international English-speaking seminary located in Denton, Nebraska. "We are very excited to help EWTN and to support the Holy Father’s call for a wider presence of this form of the Mass. This is a cause for great joy." Priests and seminarians from Denton, Nebraska will travel to Alabama and provide the celebrant, deacon, subdeacon, preacher, master of ceremonies and altar servers. 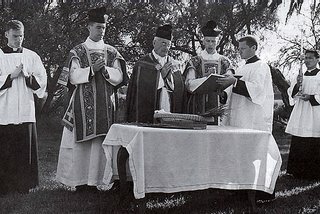 Established in 1988 by Pope John Paul II, the Priestly Fraternity of Saint Peter is an international society of Catholic priests entrusted with the preservation and administration of the Catholic Church’s ancient Latin liturgical traditions. Over 120 seminarians are preparing for the priesthood in the Fraternity’s two seminaries in Bavaria, Germany and Denton, Nebraska. Founded by Mother Angelica, a Poor Clare nun, the Eternal Word Television Network has become the largest religious media network in the world, transmitting programming 24 hours a day to more than 123 million homes in 140 countries and territories on more than 4,800 cable systems, wireless cable, Direct Broadcast Satellite (DBS), low power TV and individual satellite users. Holy Rosary will celebrate Mass in Latin at 7 p.m. tonight for the first time in nearly 40 years. This is in accordance with Pope Benedict XVI's recent Motu-Proprio Summorum Pontificum, which brought back the Catholic church's 2,000-year-old Latin Mass. "What's that saying? 'Lost in translation?'" asked Father Uriel Ojeda of Holy Rosary. "Nowadays everything tries to be inclusive. At least having the Latin keeps us unified in a certain way in that if we can't agree on the translation, we can agree of the source." 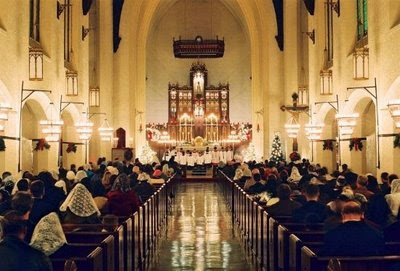 Traditionally, Mass was celebrated in the church's official language, Latin. 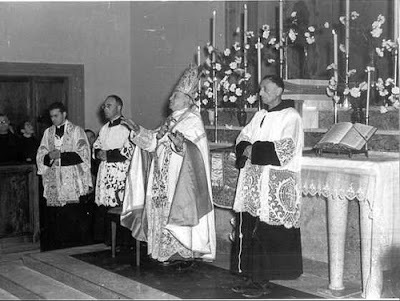 In order to modernize things, the 2nd Vatican Council, who met in the 1960s, decided to suppress the long-established, Latin Mass in favor of the vernacular. 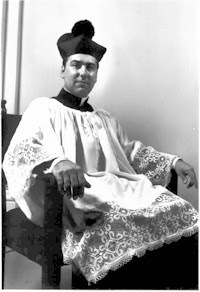 Father Jerome Lebel, FSSP, from St. Stephen, The First Martyr, Catholic Church in Sacramento, will give the Mass at Holy Rosary Catholic Church on the corner of Walnut and Court Streets. The USCCB is either quite the entrepreneurial group, or they just wish to provide every single bit of information to US Catholics, or maybe a little of both. An example of this is their publishing website. 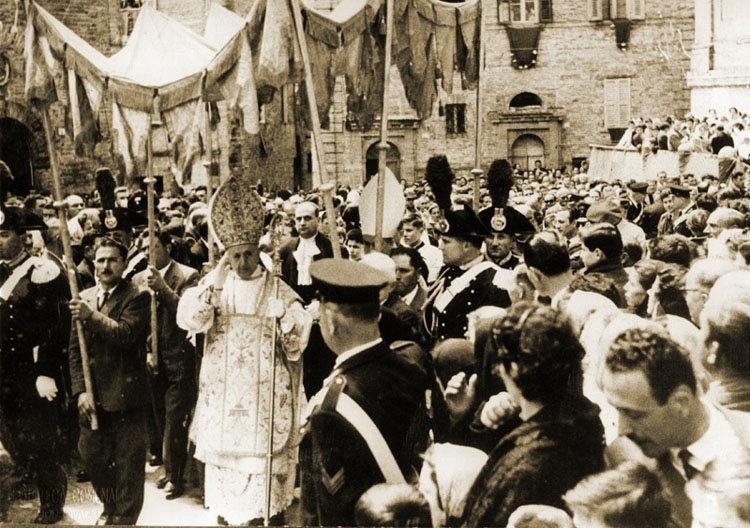 You can find Church documents like Pacem in Terris (Peace on Earth) by Pope John XXIII. You can find things broken out between Vatican Documents, Papal Documents, Ecumenical & Interfaith Texts, even Bishops Statements. "We have not and will not be planning on publishing this text in printed form. You may find the complete text at the Vatican website or it may be published by someone like the Pauline Sisters." 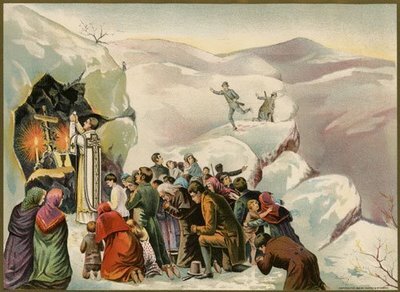 Today is a Holy Day of Obligation as Catholics are required to attend Mass. For more information, see my post from 2005. In France, some good news has come forward about the continuing de-marginalization of the classical use of the Roman rite. There are a few different Mass times and locations listed, including a sung mass in the higher basilica of the Immaculate Conception by Fr. Pozzetto, a low Mass in the same location by a priest of the FSSP, as well as a sung Mass in the crypt. 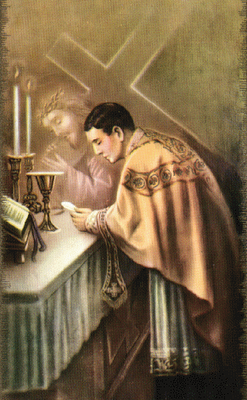 For an excellent tutorial on how to celebrate the Tridentine Mass according to the Rite of 1962, visit Sancta Missa. I highly encourage readers to pass along this link to interested priests. 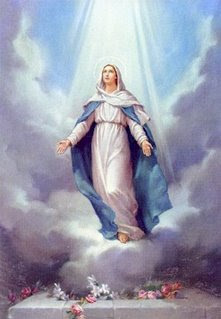 Pray this daily from August 6 - 14 in preparation for the Solemnity of the Assumption of the Blessed Virgin Mary into Heaven [read about this exciting, holy observance]. 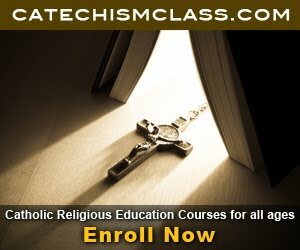 If you are interested in learning more about the Assumption of the Blessed Virgin Mary please consider purchasing the applicable lesson from CatechismClass.com. Just because Scripture does not explicitly state that Mary was assumed into Heaven, it does not mean that it didn't happen. Remember, the Church put together and defined the Canon of Sacred Scripture in approx. 500 AD. 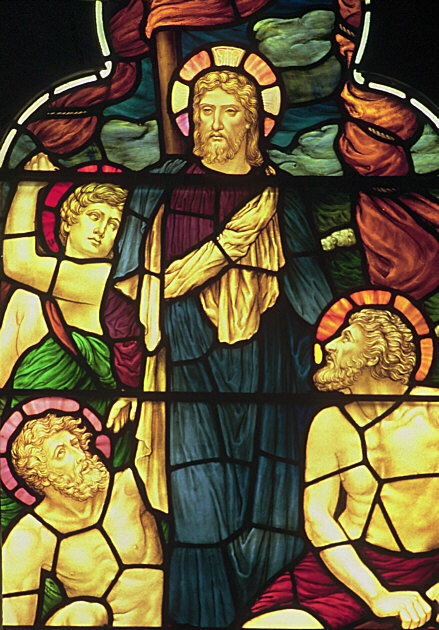 Scripture does not explicitly state the deaths of many of the apostles; this does not invalidate the Church's belief on their deaths though. When I cried to the Lord He heard my voice, from them that draw near to me; and He humbled them, who is before all ages, and remains for ever: cast thy care upon the Lord, and He shall sustain thee. -- (Ps. 54. 2). Hear, O God, my prayer, and despise not my supplication; be attentive to me and hear me. V.: Glory be to the Father . . . -- When I cried to the Lord. COLLECT - O God, who dost manifest Thine almighty power most chiefly in sparing and showing mercy: multiply upon us Thy mercy: that as we hasten towards Thy promises, Thou mayest make us partakers of the heavenly treasures. Through our Lord Jesus Christ, Thy Son, who liveth and reigneth . . . Brethren, You know that, when you were heathens, you went to dumb idols, according as you were led. Wherefore I give you to understand, that no man, speaking by the Spirit of God, saith Anathema to Jesus; and no man can say: The Lord Jesus, but by the Holy Ghost. Now there are diversities of graces, but the same Spirit; and there are diversities of ministries, but the same Lord; and there are diversities of operations, but the same God, who worketh all in all. And the manifestation of the Spirit is given to every man unto profit. To one indeed, by the Spirit, is given the word of wisdom; and to another, the word of knowledge, according to the same Spirit; to another the grace of healing in the one Spirit; to another, the working of miracles; to another, prophecy; to another, the discerning of spirits; to another, divers kinds of tongues; to another, interpretation of speeches. But all these things one and the same Spirit worketh, dividing to every one according as He will. Keep me, O Lord, as the apple of Thine eye: protect me under the shadow of Thy wings.1 V.: Let my judgment come forth from Thy countenance: let Thine eyes behold the thing that is equitable. Alleluia, alleluia. V.(Ps. 64. 2). A hymn, O God, becometh Thee in Sion: and a vow shall be paid to Thee in Jerusalem. Alleluia. To Thee, O Lord, have I lifted up my soul: in Thee, O my God, I put my trust, let me not be ashamed: neither let my enemies laugh at me: for none of them that wait on Thee shall be confounded. 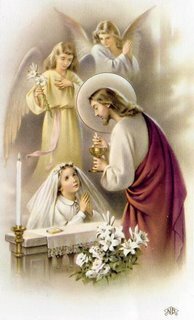 SECRET - Let the appointed Sacrifices be offered to Thee, O Lord: which Thou hast granted so to be offered to the honor of Thy Name, that they may themselves become healing remedies unto us. Through our Lord Jesus Christ, Thy Son, who liveth and reigneth with Thee in the unity of the Holy Ghost . 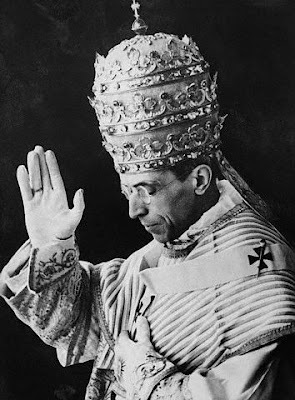 . .
Thou wilt accept the sacrifice of justice, oblations and holocausts, upon Thine altar, O Lord. "... When a general leads his troops into battle does he face them? When a representative of the people approaches the Ruler on their behalf does he face them? 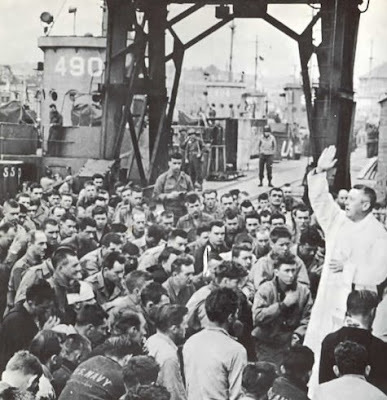 When a priest is going to the Lord on behalf of his people should he face them? When the priest is acting as the intermediary between the people and God he faces the Altar. When he is dispensing the gifts of God, or speaking to the people, he faces the people." Source: Fr. Joseph Santos of the Diocese of Providence, Rhode Island. The above mentioned quotation was part of an interview conducted by the "Traditional Latin Mass" blog. 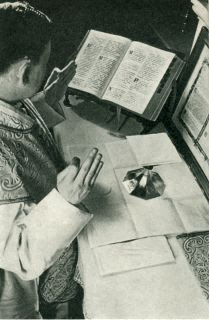 For the original source and the segments of the interview, please see the Traditional Latin Mass Blog. Today is the feastday of St. John Vianney, one of the greatest parish priests in the history of the Church. Read about his life and many of his spiritually-edifying writings in my post from last year. 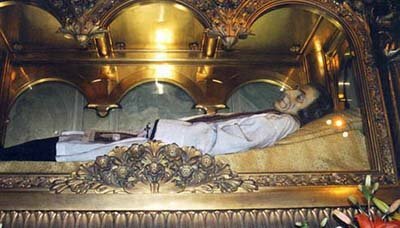 St. John Vianney, ora pro nobis! !